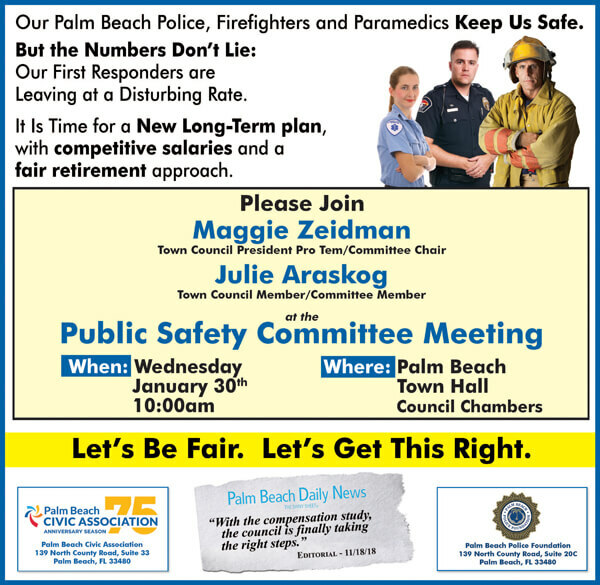 The Town of Palm Beach Public Safety Committee is meeting on Wednesday, January 30, 2019 at 10 AM. The public is invited. 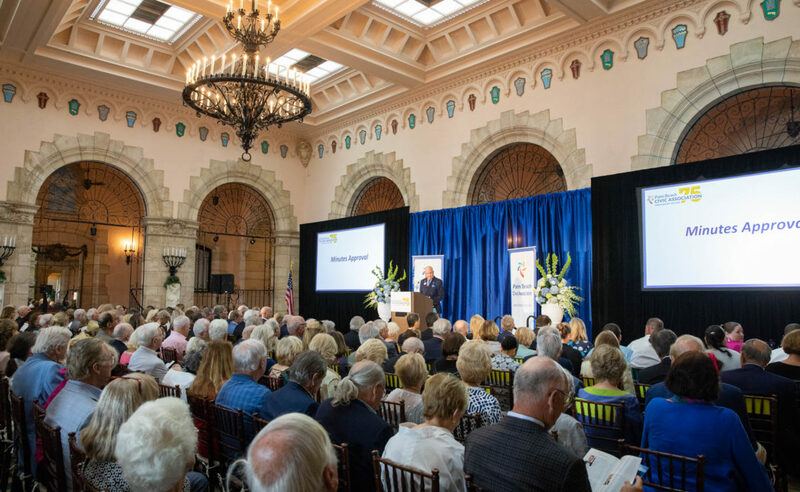 The Palm Beach Civic Association will be there with our committee members and news crew. 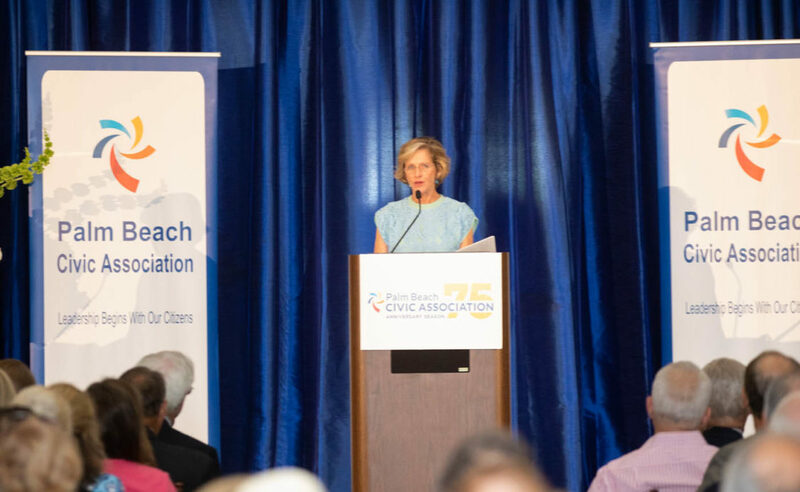 In addition, members of the Town of Palm Beach Police Foundation will also attend.